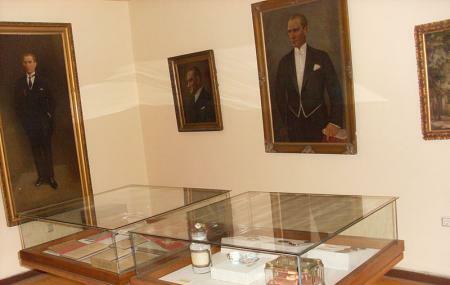 The museum is established in the residence of Mustafa Kemal Ataturk, one of the most prominent figure in Turkish history. It exhibits his lifestyle and other aspects of his life including his achievements in a very seamless and comprehensive manner. Tourists interested in his history can visit the place and look at his pictures, memories and news clips of his stay in Bursa. Ticket booths closes one hour before the closing time. How popular is Ataturk Museum? People normally club together Mudanya Armistice House Museum and Misi Village while planning their visit to Ataturk Museum.